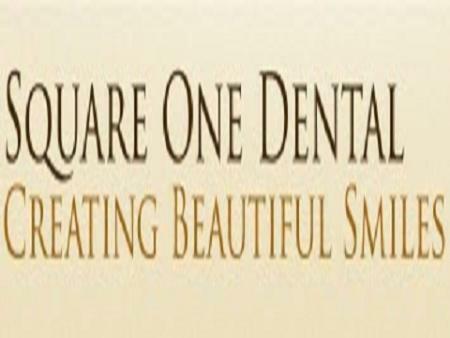 Square One Dental is a general dental practice offering a variety of cosmetic and restorative procedures. We are conveniently located on the lower level of the Wal-Mart in the Square One Shopping Center in Mississauga. Contact us today to schedule an appointment!